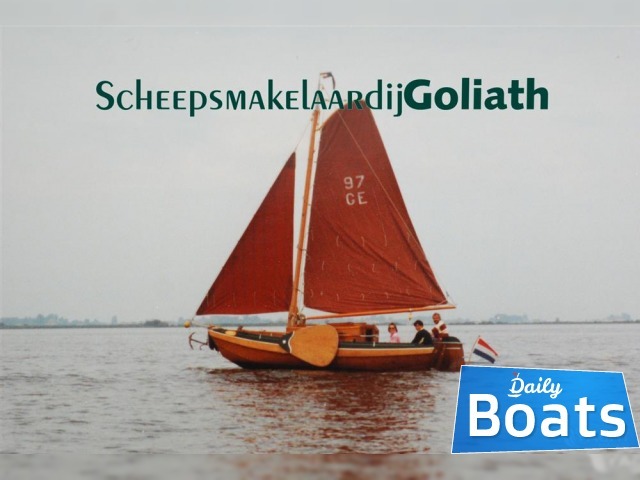 Used boat Kajuitzeilschouw 660 for sale named Oti., located in Sneek,Netherlands, founded in 1969 and disigned by Joh. van der Meulen. The manufacturer of boat - unknown. 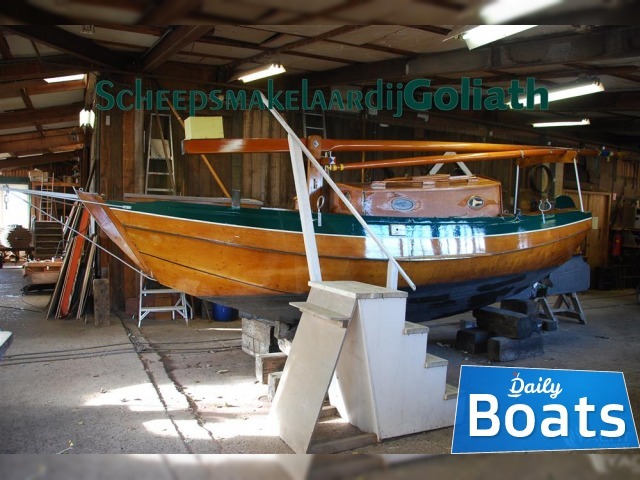 It`s overall length is 6.6 meters. 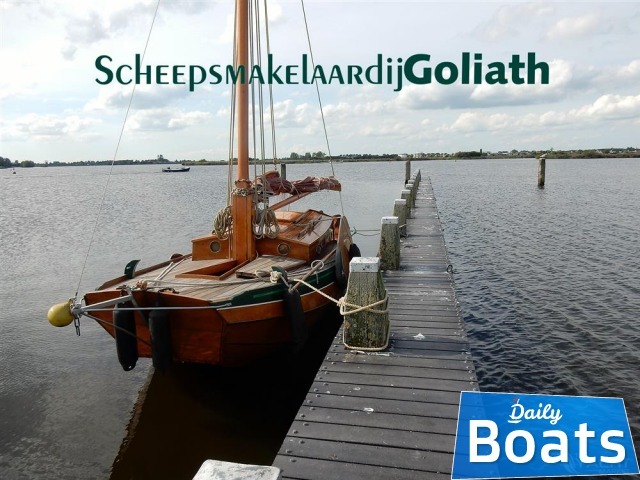 Width of boat is 2.2 meters. Draft is 0.35 m. Engine «1 x Yanmar» uses Diesel fuel. Fuel capacity is 10 liters. 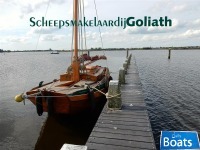 You can buy Kajuitzeilschouw 660 just for 9500 EUR. 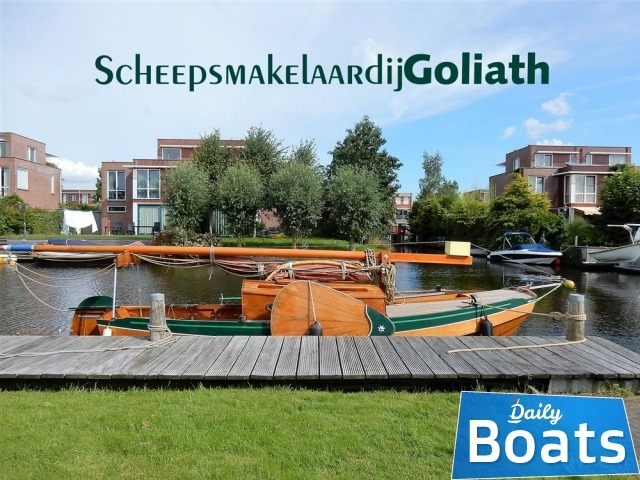 Want to Buy Kajuitzeilschouw 660 in Sneek,Netherlands? - Contact now!